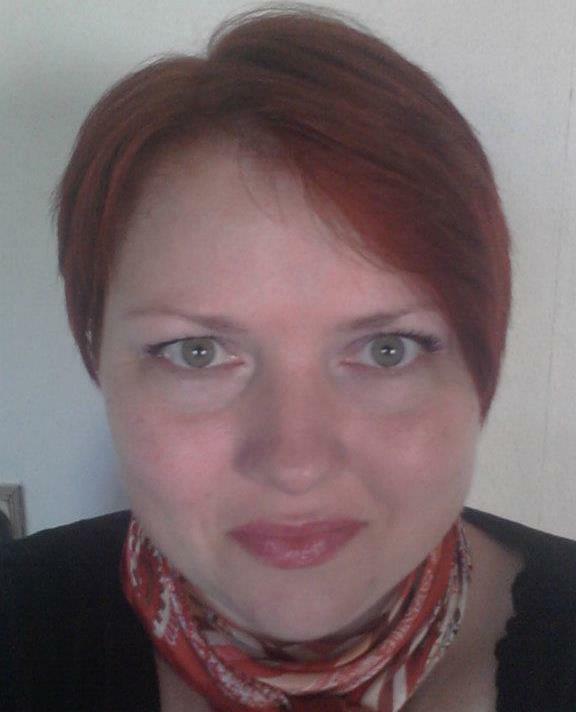 Helle Gade (Denmark) I first started writing in 2011 when all the action in my head got too much and writing became an outlet. It wasn’t until October 2012 I wrote my first poem ever. 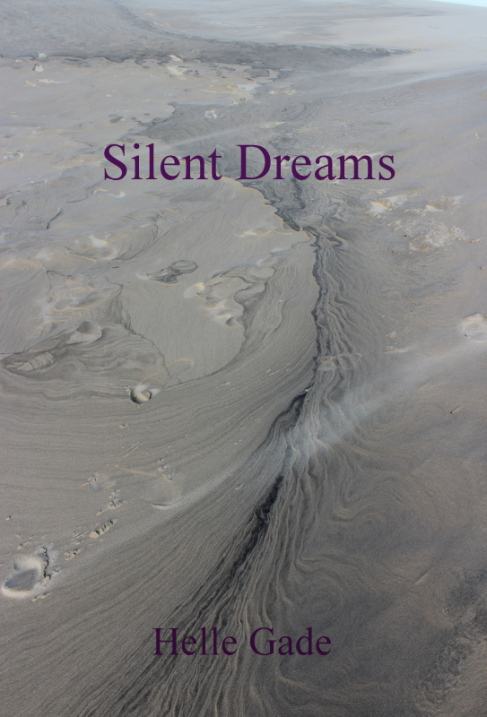 Four months later I published my first poetry collection “Silent Dreams” which readers have greeted very positively. When I’m not writing I take pictures and stuff myself with chocolate. 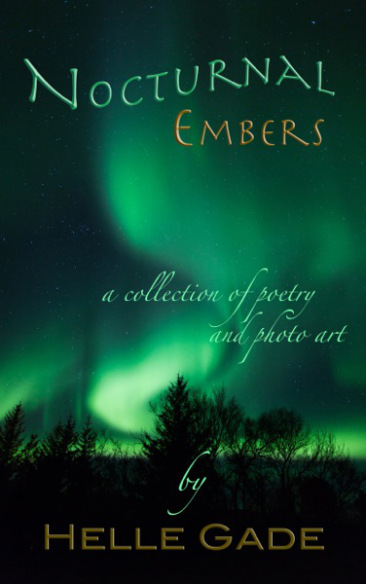 Nocturnal Embers is a collection of poetry and poetic images that comes from the heart and soul of the author. It tells about the life of a person who suffers from chronic pain. Of the thoughts that prey on her in the Night. Of the simple joys we must not forget. All with a touch of Nordic mythology. Hello, my friends. How is everyone? I hope all is well. 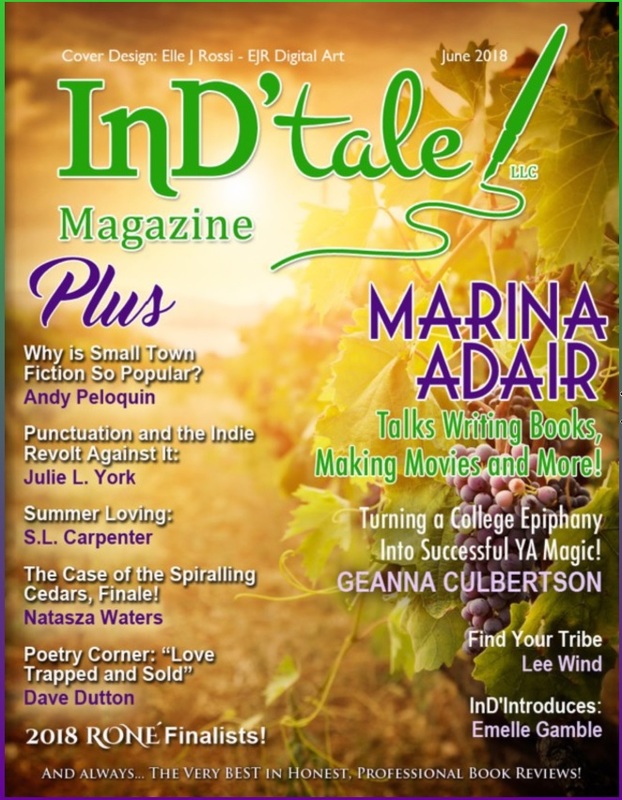 For today, I have three sweet new releases for your review. A daring short story, a collection of autobiographical essays, and a mixed selection of poetry from a new indie author. Please have a look and enjoy! 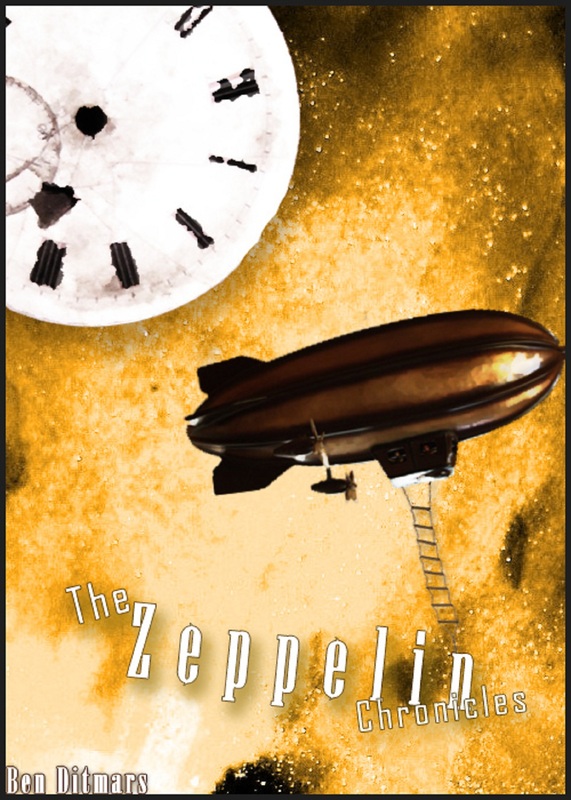 Three friends hijack a magic zeppelin and travel through time to stop the Holocaust. 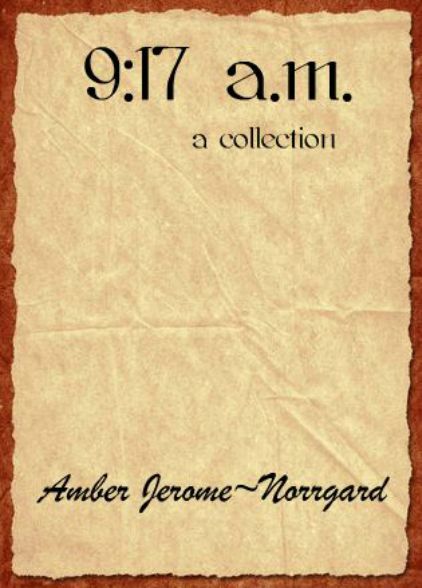 9:17 a.m., Amber Jerome~Norrgard’s second collection of autobiographical essays chronicles the Indie Author’s life as a mother, podcast personality, and Independent Author with her characteristic style of straight, to-the-point and honest reflections on life, motherhood, and moving on. A mixed collection of poetry that visits Nordic mythology, simple pleasures, darkness, love and pain. Best-seller, “The Color of Dawn” A collection of poems by Amber Jerome-Norrgard, covering such topics as life, love, loss, healing and redemption. “Amber’s poetry touches on loss but from a place of love and gain.” ~Craig Stone, author of The Squirrel that Dreamt of Madness and Life Knocks. Best-seller, “4 a.m.: A Collection” A collection of essays and poems by a chronic insomniac covering topics such as life, love, marriage, parenthood, pregnancy, infertility, loss, grief, and healing. “She is raw in her execution, without fear. 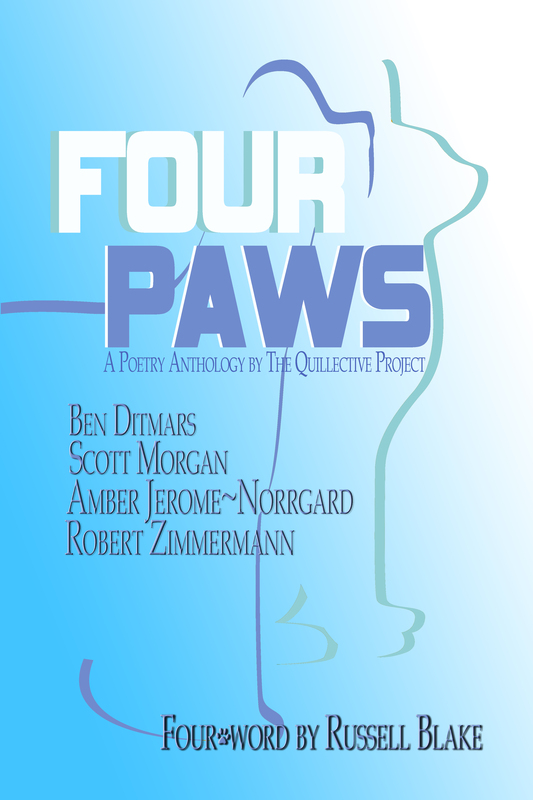 You do not have to be a woman to understand her pain; you must only be human.” ~Ben Ditmars, author of Night Poems. Best-seller, “In the Gloaming: A Poetry Collection”: Amber Jerome~Norrgard’s second collection of poetry, written bare and wide-open about her experiences with life, loss, love, and true friendship.